Memoirs are as varied as human emotion and experience, and those published in the distinguished American Lives Series run the gamut. 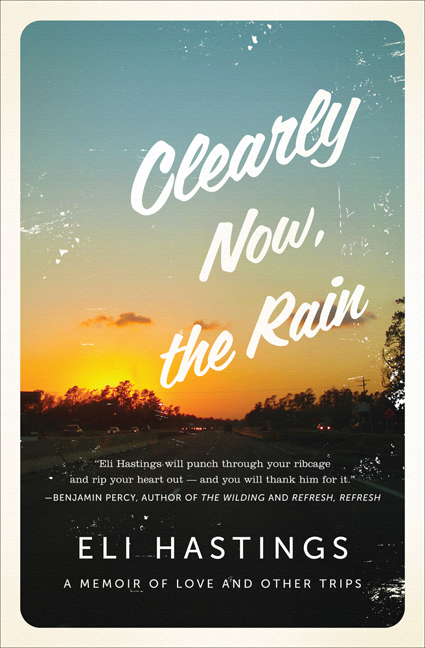 Excerpted from this series (called “splendid” by Newsweek) and collected here for the first time, these dispatches from American lives take us from China during the Cultural Revolution to the streets of New York in the sixties to a cabin in the backwoods of Idaho. The authors tackle the issues of feminism, growing up male, recognizing masculine privilege, taking action to change the imbalance of power and privilege and the constraints that men experience in confronting sexism. They describe their successes and challenges in bucking patriarchal systems in a culture that can be unsupportive of – or downright hostile to – a pro-feminist perspective. Newly revised and expanded, the sixth edition of this collection features stories, memoirs, and poems by award-winning faculty, visiting writers, and alumni of the University of North Carolina Wilmington. 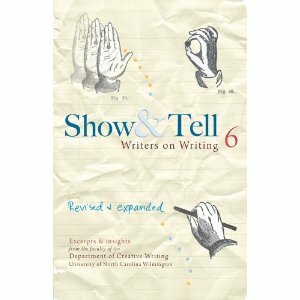 An essential guide for novice writers and readers, Show & Tell has wide application in the classroom as well as for personal study, as a point of entry for beginning writers or a useful review for the more experienced.